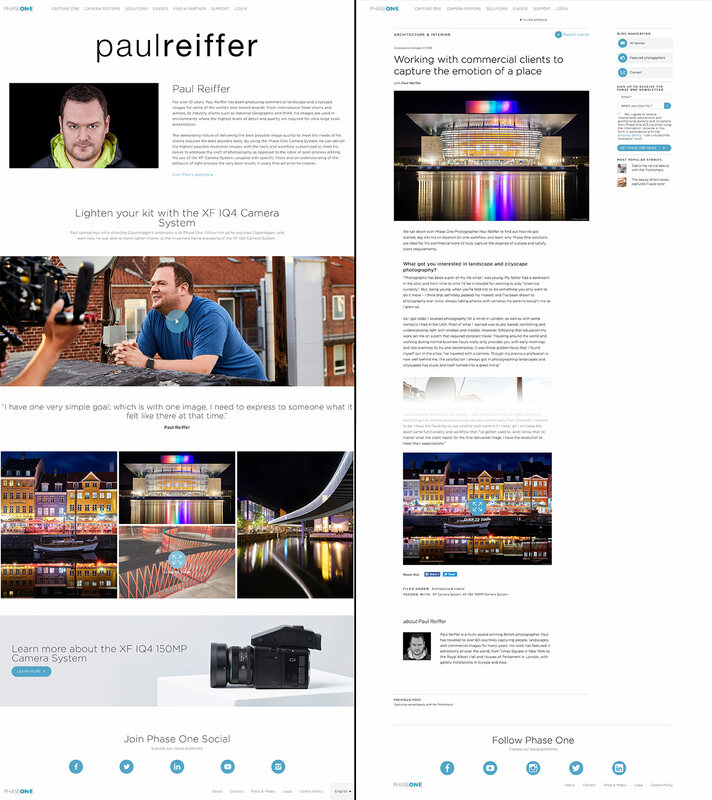 The Phase One IQ4 150MP Infinity Platform ships at the end of this month, and for the past week I’ve had the honour of being their focus in the latest marketing campaign. With all of the “pre-launch” out of the way, it’s now time to focus on what’s really important, the “why” of what makes this new camera system so special. 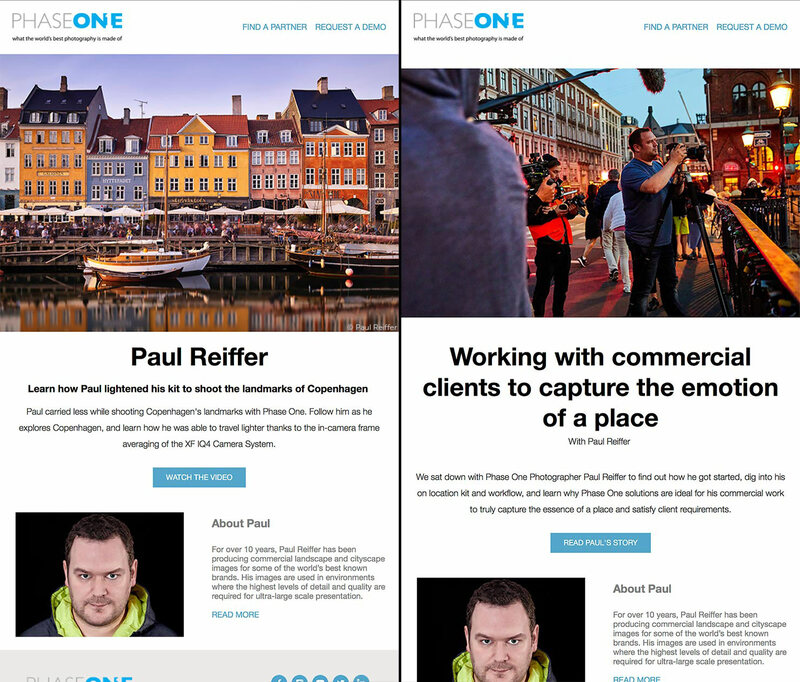 In the latest email newsletters, Phase One have released a profile on my work, along with a blog post interview with me about my process as a commercial photographer, how I approach a shoot and why the IQ4 is such an impressive tool. For those interested in the platform, you might want to take a look over on the Phase One website. 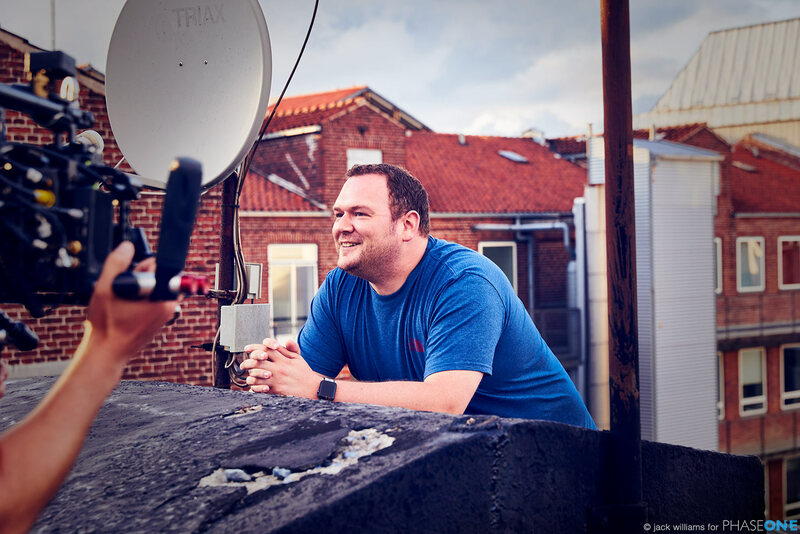 Of course, they also managed to release an extremely rare shot of me (genuinely) smiling on camera – that in itself has got to be worth quite a bit, but I was clearly distracted by something they were saying! I must admit, shooting into the night with a secret piece of equipment, surrounded by a full film crew was a new one on me too. 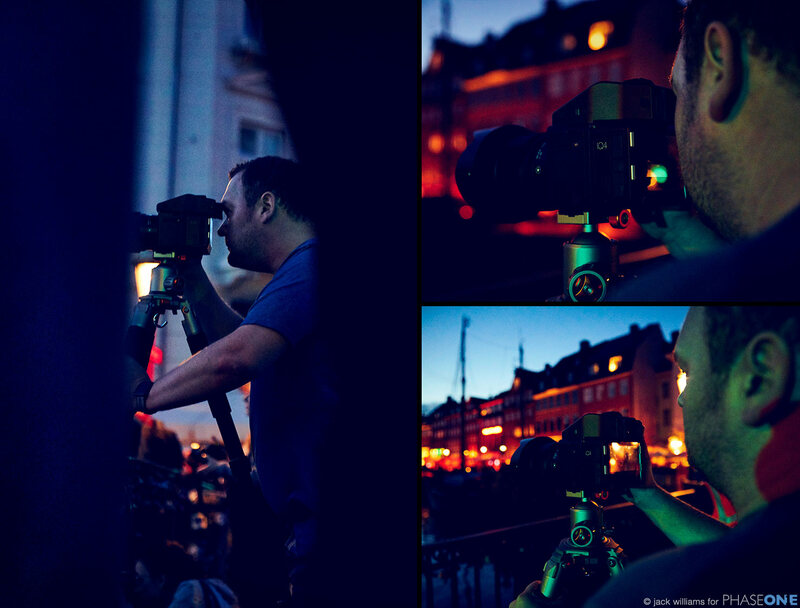 The decision to do exactly that in one of the busiest areas of Copenhagen – Nyhavn – just made it all the more fun, and 10/10 to Phase One and the film crew for taking on the challenge! As we put the system through its paces, it became quickly obvious that this release isn’t just about a resolution increase to 151 million pixels. While that bump certainly helps me in my commercial work and licensing, it was the new toolset and enhanced workflow which were probably the most exciting parts of what I was getting my hands on to shoot these images. Crowds aside, and during the times I could block out the fluffy-dog-on-a-stick that was held above my head, the opportunity to shoot this amazing city within a “protected” filming area that evening really was special. You’ll see a lot more content from me soon when it comes to the IQ4 series, but in the meantime, for those not signed up to the Phase One newsletters, here’s the link to the interview article that sits behind their video, above.